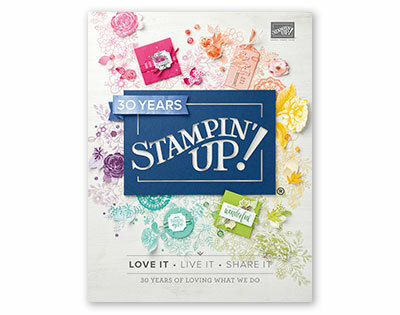 RnR Stamping: New Polymer Stamp Set! Looking to send a smile? This brand new polymer stamp set will certainly do that! The sentiments in this set are certainly timeless. To purchase this limited item set, click on any of the pictures below. Be sure to stop back tomorrow for a quick and easy treat tutorial. 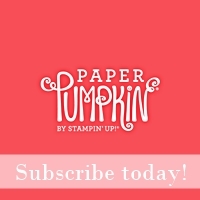 Hello Sue: I'm just hopping from Mary Fish's blog to tell you that your cup holder is simply fabulous and super easy to make, specially right about now where we are so busy with all the Holiday preparations. This could be a very beautiful and welcomed gift for grandkids teachers, our hair dresser, the mail lady, etc. Thank you for your very detailed and easy to follow directions. Have a wonderful weekend.